There’s nothing more satisfying than having a perfectly balanced skin type. As we bid adieu to the winter season, let’s also get ready to say goodbye to dry skin–an uncomfortable condition that results in itching, scaling and cracking. Flakiness and dry patches that refuse to go away even after applying layers of moisturiser and cream are not uncommon among women. Curing dry skin is equivalent to gulping down a tall glass of water on a hot day. Your skin is tender and needs nourishment and hydration regularly. It’s about time you address these symptoms and take measures to get soft, supple and glowing skin. Your skin reflects your inner health and is a major determinant of your age. Having a dry skin problem is not only irritating but also very unpleasant. If you can relate to this, then your skin needs extra pampering and care. It's important for you to go the extra mile and give your skin a boost of hydration. We have compiled a few DIY face packs that particularly remedy dry skin problems. Read on and swap those flakes for soft, smooth and healthy skin. Whether it is to cure acne, dry/oily skin or tanning, homemade face packs are the way to go. These are the healthier and cost-effective alternatives to cure your skin problems. We've curated a series of DIY packs that will help you treat dry skin and get a hydrating glow. Peel the cucumber and mash it form a thick paste. Then mix it with sugar and refrigerate it for half an hour. Apply the mixture on a dry face and leave it on for about 10–15 minutes. Wash it off and pat dry. 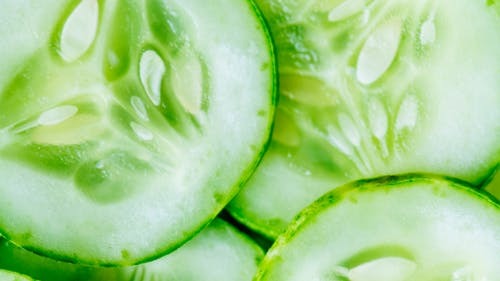 Though commonly thought to be a vegetable, cucumber is actually a fruit. The therapeutic value of cucumber goes far beyond treating dark circles. In fact, owing to their cooling properties, cucumbers have been used as a dry skin remedy for centuries. They sooth dry skin and ease the itching sensation. Combine all the ingredients together, and apply the mixture all over your face and neck. Leave it for 15 minutes, and then wash your face with cold water. Watermelon has high water content. It is enriched with vitamins A and C, and anti-oxidants that are vital in skin care. 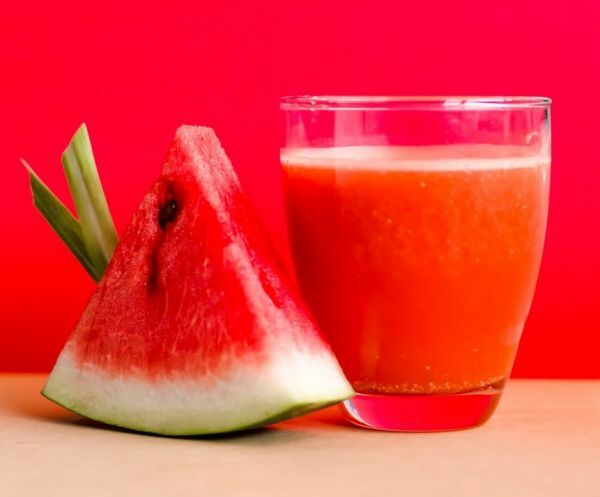 This makes watermelon favourable for use on dry skin. The fruit helps repair skin that has been damaged or exposed to heat. Mix all the ingredients together. Add some water to get the consistency of the paste right. Apply all over face and wash off after ten minutes. Multani mitti is usually used by people with oily skin. However, with the right ingredients, it can be used in a face pack for dry skin. 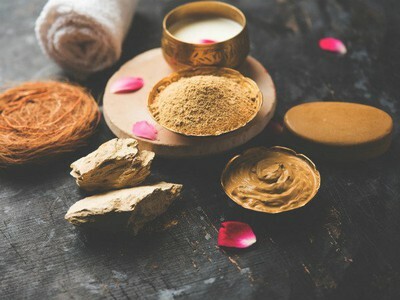 Multani mitti or 'fuller’s earth' acts as an organic exfoliating agent and has healing properties that help fight acne. 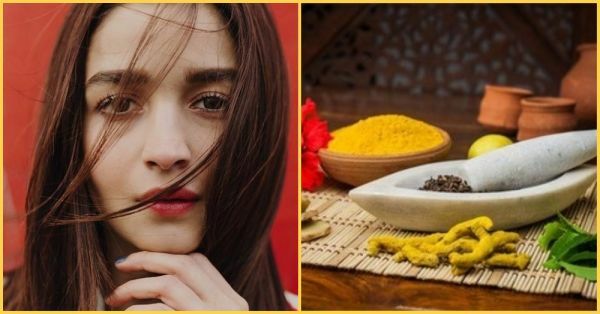 The honey locks in the moisture and the turmeric powder maintains the pH levels of your skin. This face pack would also help in lightening skin complexion. Squeeze the aloe vera gel out of the leaves into a bowl. Take the required quantity and mix it with honey in a bowl. Apply all over your face and neck, leave for about 15 minutes and then wash off with cool water. 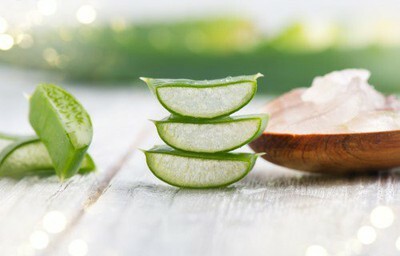 Aloe vera is a godsend ingredient to cure all your skin problems. It hydrates and rejuvenates your skin from within. Mix all the ingredients to form a smooth paste. Apply to your face for 15 minutes and wash off. Yoghurt is rich in fats and has exfoliating acids. Hence, it moisturises your skin naturally and gets rid of the dry, flaky top layer. Soak the saffron strands in lukewarm water overnight. Next day, add the remaining ingredients and mix well to blend everything. Use a cotton swab to apply this pack on your face. Leave it for 15 minutes before washing off. 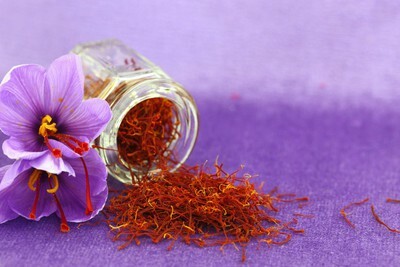 Saffron has various healing properties and it is rich in iron, potassium, calcium, zinc and copper. It helps in improving your skin tone removes dark circles. This face pack will help increase blood circulation to your face and will leave you with a perfect glow. Soak the methi seeds overnight and grind them into a paste the next day. Rub the paste on your face and leave it for 30 minutes. Wash it off when the pack dries off. 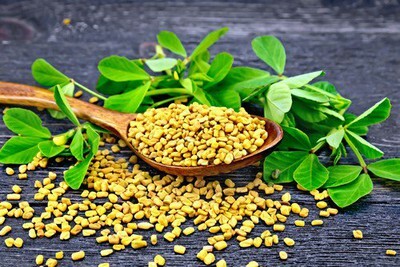 Fenugreek seeds prevent your skin from getting dry or flaky. 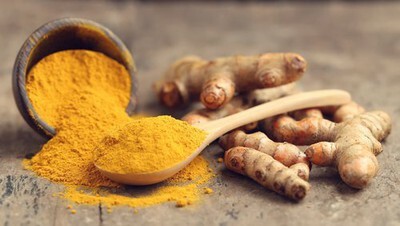 It cures acne and also has various anti-ageing benefits. The antibiotic and antiseptic properties of these seeds treat skin infections by keeping your skin clean and hydrated. Mix the ingredients together and apply on your face. Wash it off after 20 minutes. 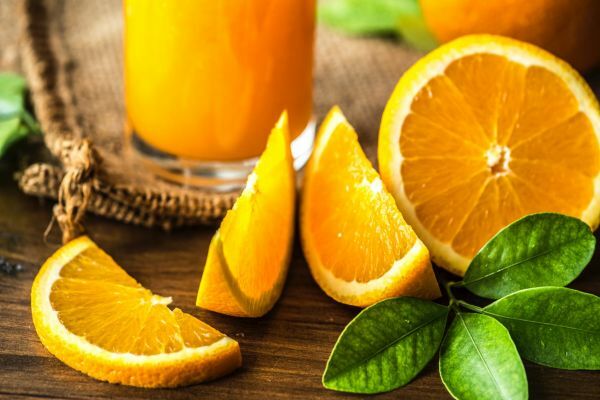 Orange juice helps maintain the pH of your skin and acts as a natural toner. It reduces wrinkles and fine lines as it is rich in vitamin C that helps increase collagen production. The oatmeal in this face pack moisturizes skin and is a hydrating agent. Combine all the ingredients together to form a paste. Apply it on your face and leave it for 20 minutes. Wash it off with cold water and pat dry. 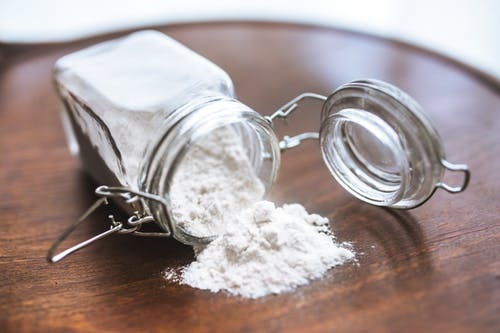 Rice flour makes your skin firmer and helps remove dead skin cells. It also brightens up your complexion and reduces flakiness. Mix all the ingredients uniformly and apply on your face. Wash it off after 15 minutes. 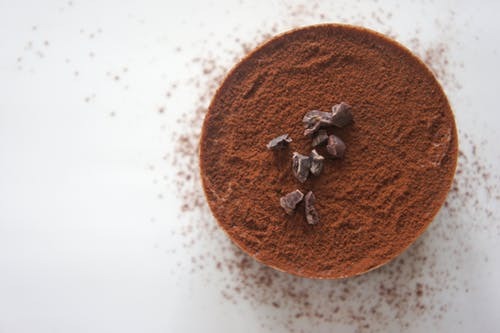 Due to its antioxidant and cleansing properties, cocoa refreshes your dry and dull skin, giving it a natural glow. Mix both the ingredients and apply on your face. Rinse it off after 20-25 minutes. 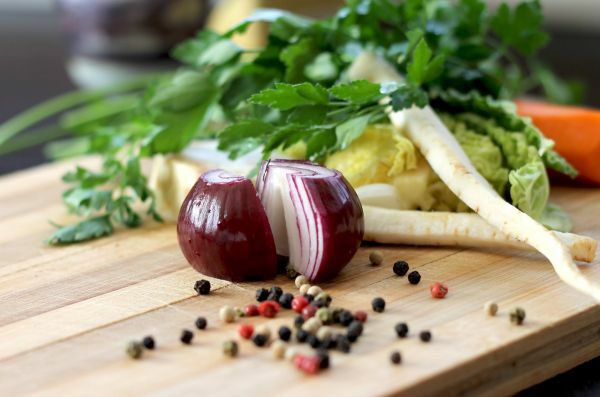 If you manage to tolerate onion's strong odour, this face pack is great for your dry skin. This face pack will give your skin a boost of hydration. It will also soothe your skin and remove the dry skin cells. Combine all the ingredients in a bowl and mix properly. Wash off with lukewarm water after the face pack dries. 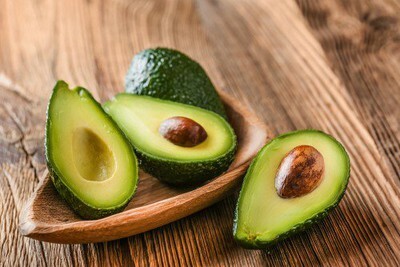 Avocado is an extremely nourishing fruit that is full of healthy fats. Therefore, this face pack has an immediate moisturising effect on your skin. Mix all the ingredients together and apply the paste on your face for 30 minutes. Wash it off with cold water to get an instant glow. 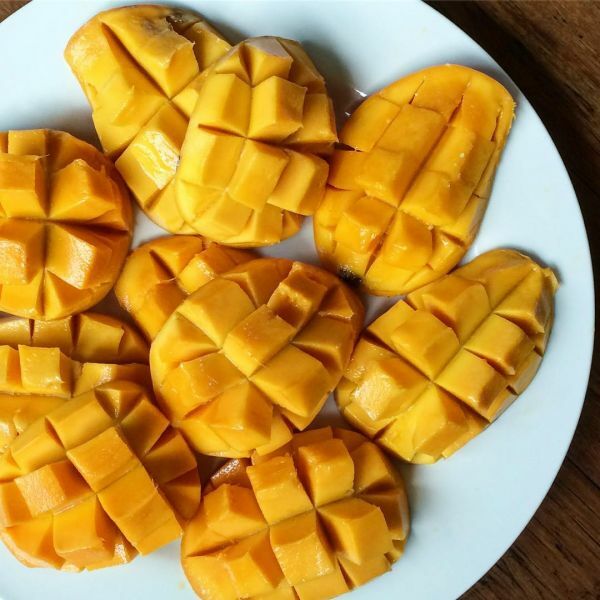 Mango is a powerful ingredient and can work wonders for your skin. It exfoliates and helps remove dead skin cells from your skin. Blend all the strawberries to form a puree. Add the remaining ingredients and mix till you get a pulpy consistency. Apply the face pack and leave it on for 20 minutes. Rinse it off with warm water. 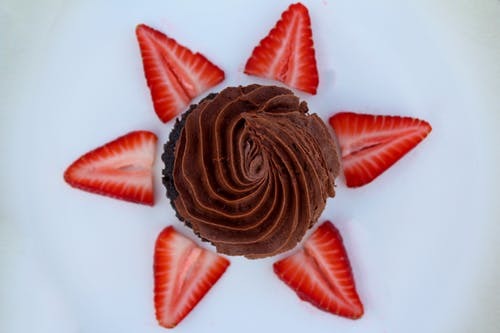 Strawberries are rich in vitamins and minerals. Combined with chocolate, they can work wonders on your dry skin. Blitz all the ingredients together in a grinder. If you want to smoothen the paste, then a add a few drops of milk. Apply the face pack and rinse your face after 20 minutes. 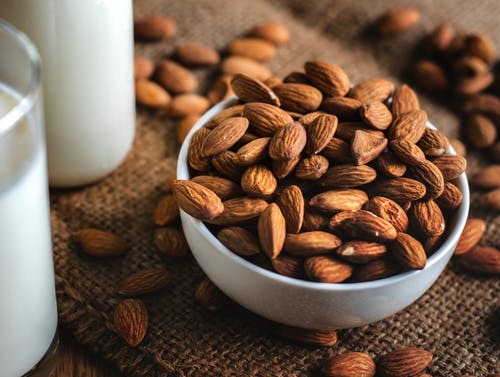 Almonds nourish the skin naturally with vitamin E and fatty oils, which replenish and hydrate your dry skin. There you go! Just remember to apply any of these face packs twice a week and say goodbye to that dry and itchy skin. Keep reading if you want answers to common dry skin-related queries. Moisturise regularly, take cooler, shorter showers and avoid scented soaps. Develop a night care routine that is suitable for your skin and follow it religiously. The most prominent and annoying symptom of dry skin is itching. There are various causes of dry skin, including harsh/scented soaps and shower gels, environmental factors (like cold weather and dry heat), and prolonged exposure to water such as during swimming, showers, and baths. Which face pack is best for dry skin in winter? The 'chocolate and strawberry' face pack is the best to prevent dry skin in winter. How can I treat dry skin on my face naturally? 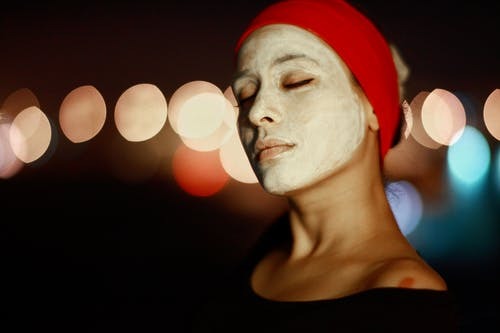 Use any of the above homemade face packs, develop a night-time skincare routine, drink a lot of water to stay hydrated and take shorter showers.